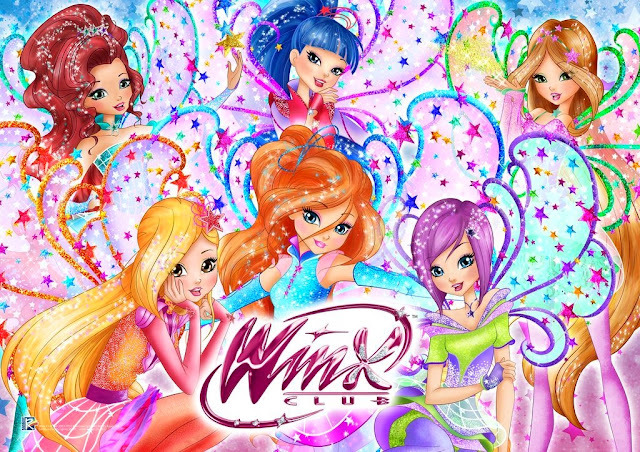 Home / Eventos y concursos Winx / ¡Revista Winx turca elige al Winxer del mes! - The Turkish Winx magazine choose the Winxer of the month! 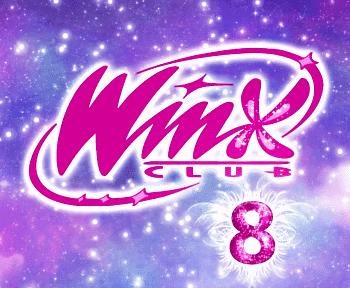 ¡Revista Winx turca elige al Winxer del mes! - The Turkish Winx magazine choose the Winxer of the month! En la revista oficial Winx Club de Turquía, ha comenzado un nuevo concurso donde las hadas elegirán al Winxer del mes y ¡saldrá en la revista! wow es una oportunidad única para mostrar cuan fan eres del Winx Club. The last Winx Club magazine issue of Turkey has started a new contest where the fairies will pick the Winxer of the month. 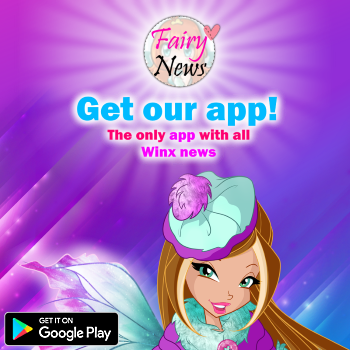 This is the opportunity to show the world who's the most fan of Winx Club!